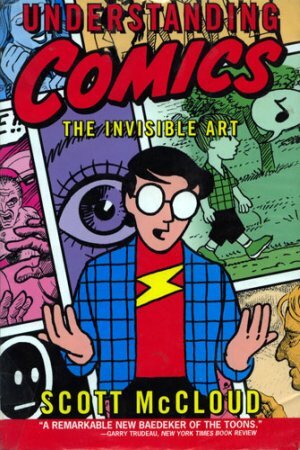 Scott McCloud’s Understanding Comics: The Invisible Art is a richly insightful exploration of the medium of comics told, appropriately enough, in comic-book form. Originally published in 1993, it quickly came to be regarded as a classic, not only for helping to elevate sequential art to the same level as other, more “legitimate” art forms, but for its engaging, exuberant style. 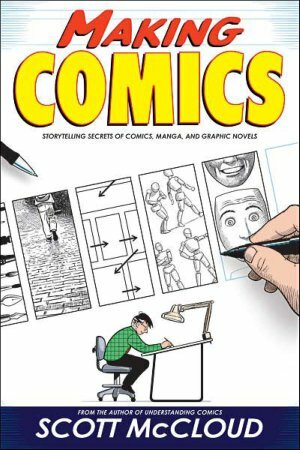 Understanding Comics is an absolute delight to read, full of humor and the author’s obviously deep affection for the unique magic that only comics can achieve. But what makes Understanding Comics truly great is its scope. For in order to properly redefine how comics were viewed relative to other forms of art, McCloud first needed to define art itself. All art, from the origin of humankind through the era of mechanical reproduction and beyond. That he succeeded at such an ambitious task is not half as surprising as the fact that the result is so supremely accessible. 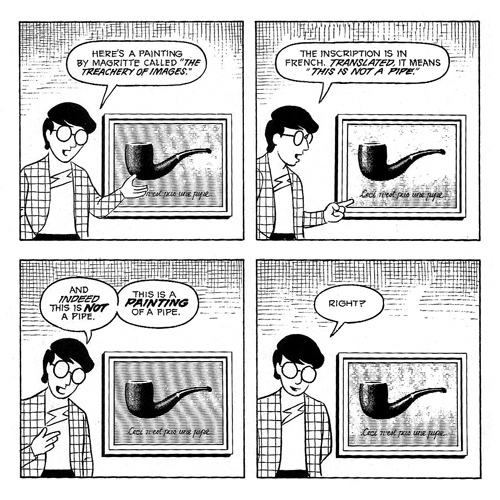 Understanding Comics is no less than a comprehensive primer on human perception, creativity, storytelling, representation, abstraction, empathy and a million points in between. Propelled by this cross-disciplinary seal of approval, Understanding Comics became essential reading for anyone working in graphic communication during the 90’s, from user interface designers to CD-ROM developers and, eventually, many of the early pioneers of the World Wide Web. 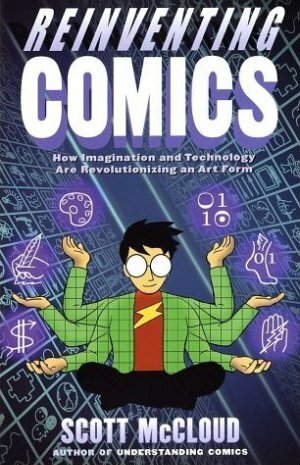 Born of a love for comics, McCloud’s far-reaching insights inspired a generation of information architects, and helped to shape the form of the Internet. Despite its inconsistencies, Reinventing Comics played an important part in the continued growth of the medium, inspiring many people to explore the potential of digital comics, and online comic publishing. That neither idea seems particularly remarkable to us now – a mere eight years later – is certainly due, at least in part, to the controversial revolutions McCloud advocated in Reinventing Comics. Today, the book remains both fascinating as well as prescient. Of course, given the breadth of McCloud’s knowledge, Making Comics was certain to be much more than a mere “how-to book.” In an era when the processes of comic creation have become infinitely diverse, McCloud wisely chose not to focus on any single technique or tool (though he does address the subject). Rather, Making Comics seeks to educate aspiring comic artists in the underlying grammar of the medium, from which all other choices – aesthetic, technical, dramatic, and so forth – derive. 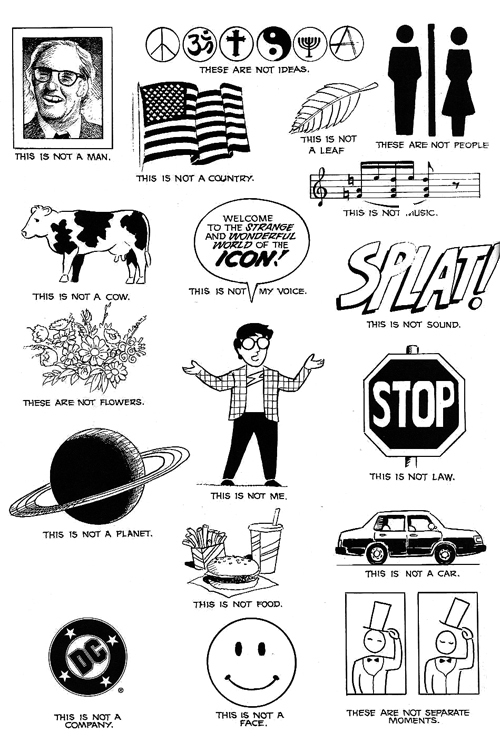 As always, Scott McCloud remains an artist in love with big ideas, accessibly communicated.